A fun slide for all age groups! Not too big and not too small. 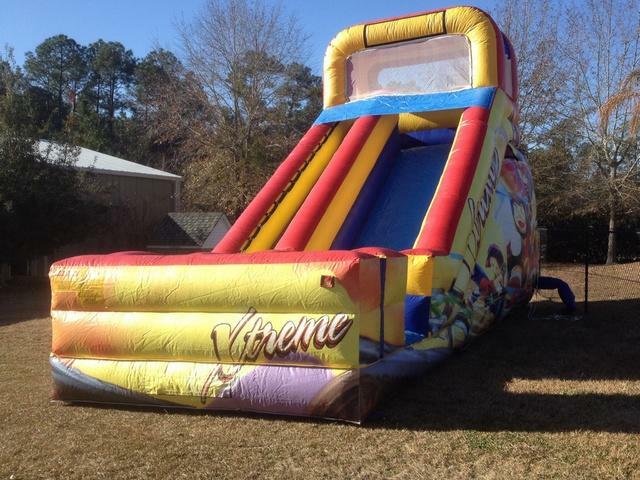 This slide will keep your party group slipping and sliding all day long!